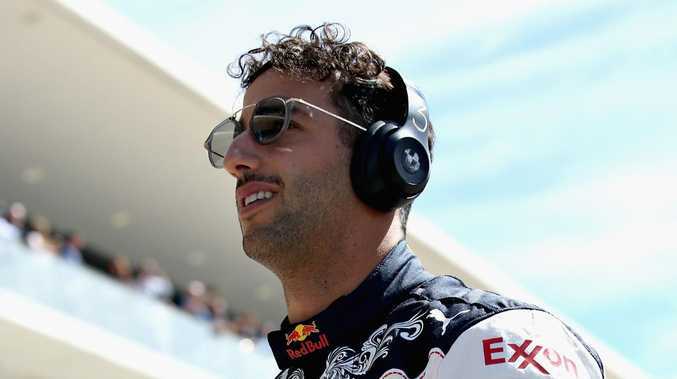 Daniel Ricciardo suffered his seventh retirement of the season in Austin. DANIEL Ricciardo can look forward to another bleak two years marred by engine problems and unfinished races with Renault, according to Red Bull chief adviser Helmut Marko. The Aussie raged, flipping the bird before putting his first through the wall, on the weekend at the US Grand Prix after yet another DNF following more engine power failure. And his woes will continue, predicts Marko, with Ricciardo not getting a break from the Renault engine which has scuppered any plans for a title challenge in his final year at Red Bull. ﻿﻿Get every remaining F1 practice, qualifying and race LIVE & EXCLUSIVE. SIGN UP TODAY! Red Bull, however, will switch to Honda power units next year and Marko thinks that will put the team on the correct trajectory for Max Verstappen to win the Drivers' Championship in 2019 - something which will only add to the frustration of Ricciardo. "Poor him, he will have to live with these problems for another two years," Marko said. "Next year with the Honda engine I think we can fight for the world championship, the project is really very good and I'm absolutely serious." Daniel Ricciardo has suffered most from the Renault engine’s reliability in 2018. 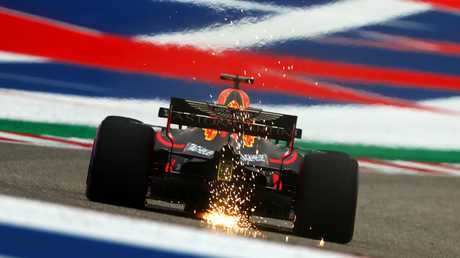 The US Grand Prix was Ricciardo's seventh DNF of the 2018 season, while his teammate Verstappen soared from 18th on the grid to finish second, and team principal Christian Horner empathised with his outgoing driver's plight in the immediate aftermath in Austin. "It's a crying shame for Daniel, I feel so sorry for him," Horner said. "He's just taken his frustration out on his room by putting his fist through the wall, which you can totally relate to. "He doesn't blame the team in any way. He knows we're doing everything we can, it's just one of those things."